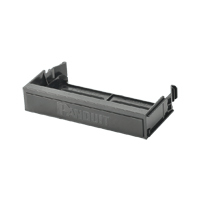 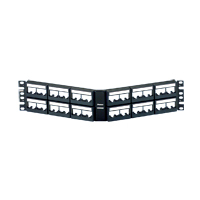 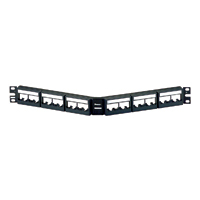 Panduit QPPBBL QuickNet Patch Panel Blank reserves space for future use and promotes proper airflow and cooling. 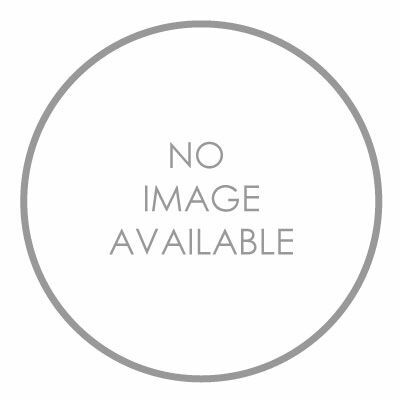 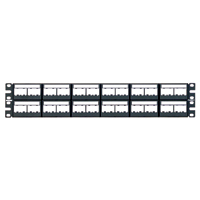 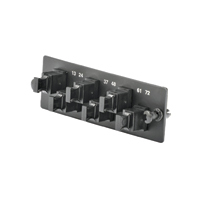 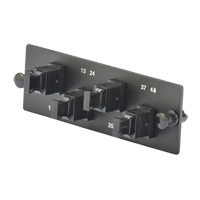 Panduit QPPLC24 Label/label cover kit for 24-port QuickNet Patch Panels. 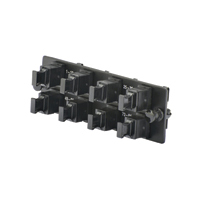 Each kit contains four labels and four clear label covers per bag.